What is the Drill Floor? The drill floor is a work area below a drill derrick where parts of the rigging enter the ground for drilling operations. Planks, metal trusses, and other structural components make a platform around the drill floor so people can navigate the area and perform important tasks. Many members of the drilling team can be found working here when the drilling rig is operational. It can be dangerous because of the heavy equipment in the area, and hardhats are usually required for anyone who wants to walk on the drill floor. When companies assemble drilling rigs, the drill floor is one of the first components they install. Depending on where the drilling is taking place, the construction techniques can vary. It is firmly anchored to the ground, along with the derrick, to support the weight of people and equipment. This weight is “live” and will move around during operations, making it important to install the entire drilling platform with robust rigging that will be able to flex without breaking. On the drill floor, personnel can watch the drill moving into the ground and make adjustments, if necessary. They can also identify early signs of problems, like changes in the sound or behavior of the drill that may indicate an obstacle or breakdown. Core samples can be collected from this spot, and the team can change drill bits as necessary for various tasks. Pipes and other rigging are also assembled here. When drilling is complete and the company starts to take down the platform, it will also remove the drill floor. In cases where companies are resting a drill and plan to return, they can cap the hole for safety and lock down all the equipment before leaving. Personnel will need to maintain the derrick, drill floor, and other equipment to keep it safe and operational. This includes cleaning surfaces, oiling moving parts, checking for signs of wear and oxidation, and keeping equipment covered to protect it from the elements when it is not in use. Hardhats provide protection from falling objects as well as material the drill may kick back. Heavy work boots and other protective gear are also necessary to make sure people do not incur injuries while working on the drill floor. In dark conditions, people may wear lights as well as gear with fluorescent stripes to increase visibility and prevent accidents. Some personnel may also wear insignia indicating their job position so they will be easy to identify in the event of an emergency. What Are the Different Types of Oil Derrick Jobs? What Are the Different Types of Derrick Equipment? What Are the Different Types of Derrick Services? How Do I Become a Roughneck? 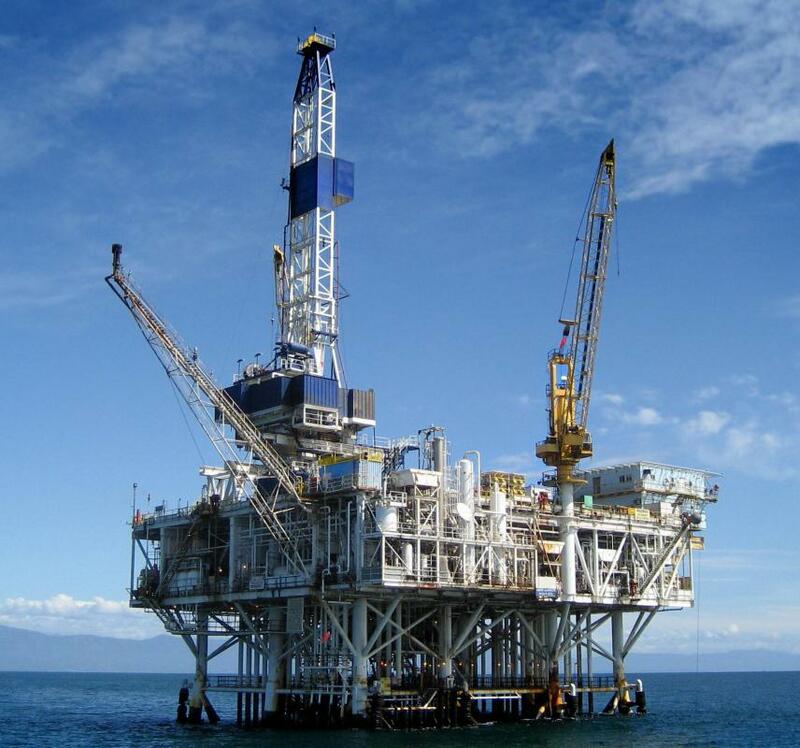 What Is a Drilling Rig? What Is a Well Kill? How do I Become a Construction Site Manager?